Applications are now open for the 17th British Council ELTons Awards for Innovation in English language teaching! 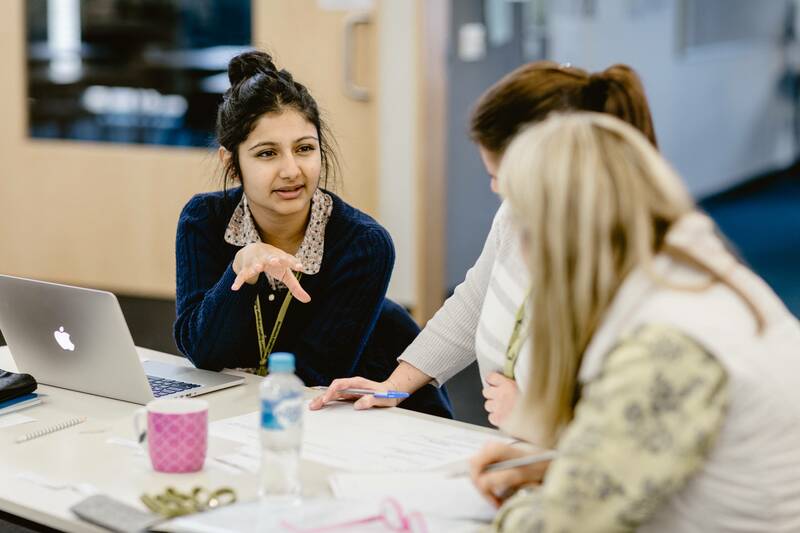 The British Council is, once again, looking for the latest and most innovative resources to learn and teach English, across the full breadth of media (non-digital or digital) and from a wide variety of contexts worldwide. If you, your colleagues, or someone in your network, has been involved in the production of new and original courses, publications, projects, apps, platforms and more in support of high quality English language education in the last two years, we trust this opportunity would be of interest. The ELTons’ call for applications are now open for entries across five award categories, including for courses, teacher and learner resources, for digital innovation and for local innovation. The deadline for submission is Friday 2 November, 23:59 (UK time). Click here for further information or email ELTons@britishcouncil.org.